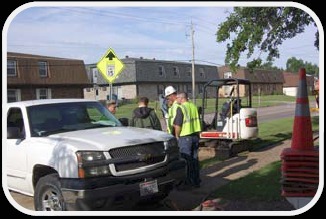 Fiber optic cable connects critical anchor institutions in the Chippewa Valley through partnerships with Eau Claire-based Underground Systems, Inc. and private telecommunications provider, Packerland Broadband. This high bandwidth connectivity (meaning the amount of data transferred at a given time) allows creative application sharing between cites, counties, public libraries, schools and medical facilities to benefit people in the communities of Dunn, Eau Claire and Chippewa counties—and save money! 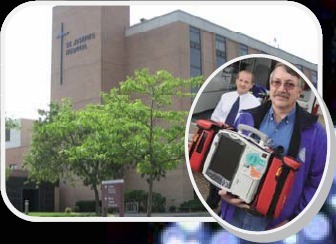 EMS providers and emergency departments in the Chippewa Valley collaborated to implement new technology that enables EMTs to gather EKG data at the scene and transmit it to an area hospital in real-time. Getting patents quickly to specialized care can shorten hospital stays, decrease mortality, and improve patient outcomes from cardiac and stroke patients. The 12‐lead EKG implementation is the result of collaboration and resource sharing between the emergency departments and IT Staff at St. Josephs and Sacred Heart hospitals (Hospital Sisters Health System) and Mayo Health System, all members of CINC. 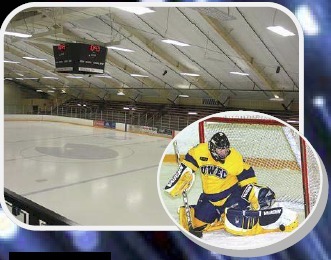 If you root for an Eau Claire high school or UW-Eau Claire hockey team, Wi-Fi access to your school network is seamless when you visit Eau Claire’s Hobbs Municipal Ice Arena. This access however, is secondary to the real need for public safety through video surveillance or immediate access to data and voice communications. Hobbs isn’t the only city facility that benefits from shared applications—Carson Park with sports teams, fans, community members and park visitors reap the same benefits of WI‐Fi access without impeding public safety communications or services. 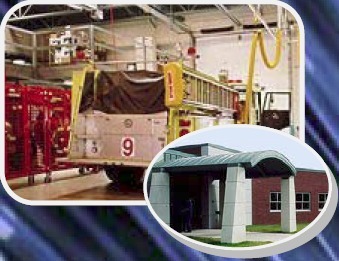 Between Chippewa Valley Technical College (CVTC) and the City of Eau Claire resulted in the implementation of Fire Station # 9 and CVTC’s Emergency Services Education Center (ESEC) creating real-life learning experiences for students in the Law, Public Safety & Security programs. Collaborations and shared applications through broadband include: UW Health–Eau Claire Family Medical Clinic, Marquette University—Dental program, Wisconsin Job Service, Workforce Resource and Referral, Chippewa County EDC, UWEC Material Sciences Department, UW-Stout Discovery Center, SportClips and the Barber/Cosmetology program, and Momentum West, which resides at the NanoRite Center and partners in Economic Development.